You will earn 200 loyalty point(s). 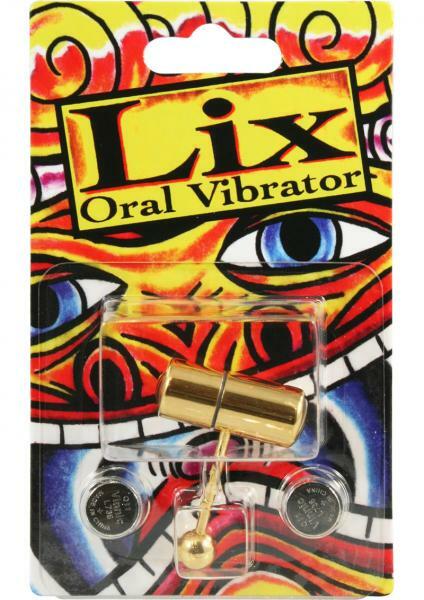 The Lix Vibrating Tongue Ring is a chrome plated powerful battery operated micro massager. 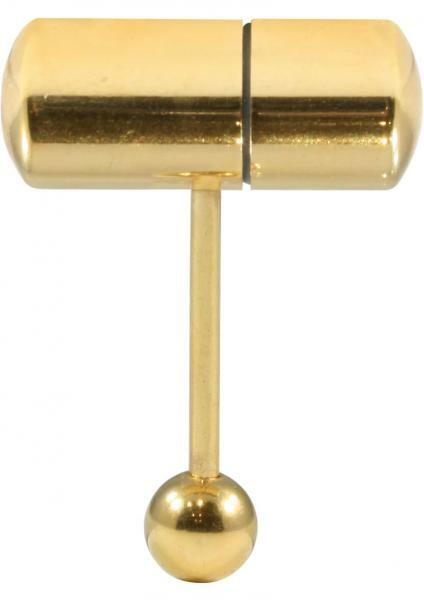 It is also the hottest and most pleasing tongue ring you will every buy! Custom Tongue Ring is 16 Gauge (1.2mm) and comes with two 392 batteries included.